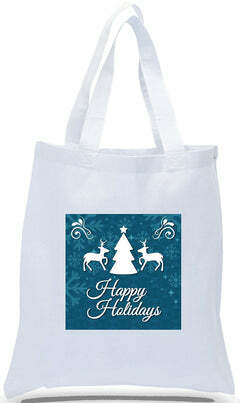 If you’re looking for an affordable tote bag, CheapTotes is the online store for you! 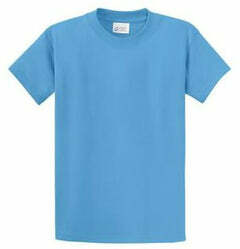 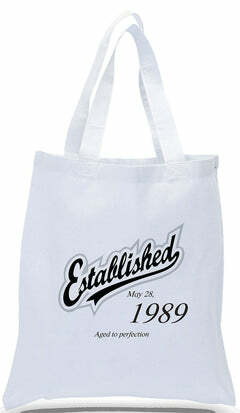 We specialize in custom logos, photo printing and more. 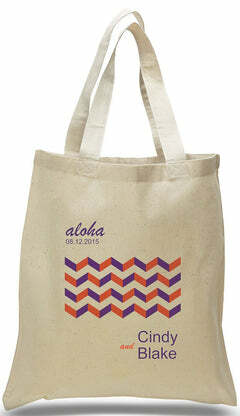 As a premier Pantone client, our team has the ability to color match perfectly with the Pantone Matching System—providing quality products and refills year after year. Learn More. 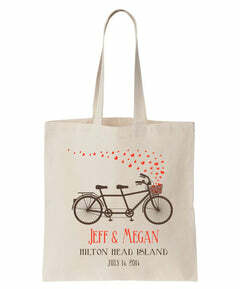 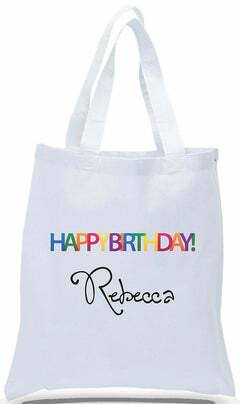 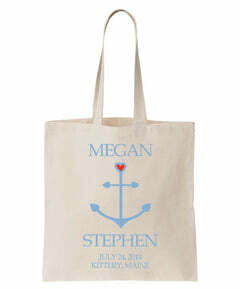 Every single one of our cheap tote bags is made from quality materials and set at the lowest prices you’ll find. If you happen to see the same product cheaper somewhere else, we’ll match it. 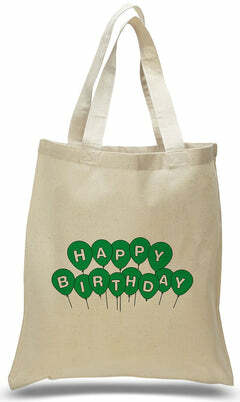 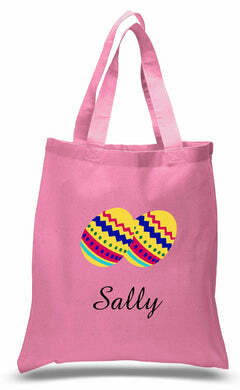 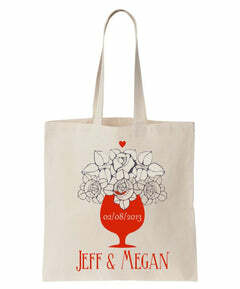 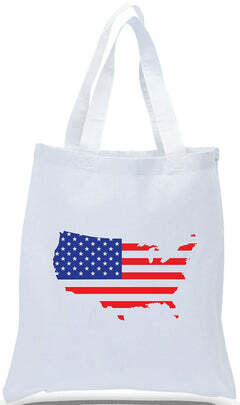 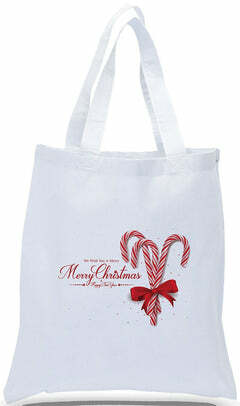 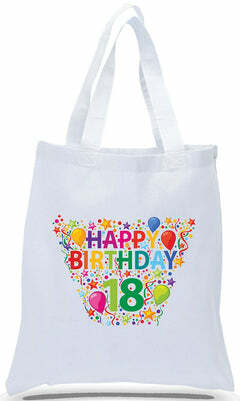 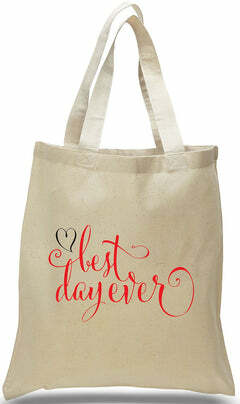 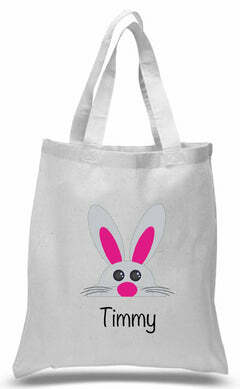 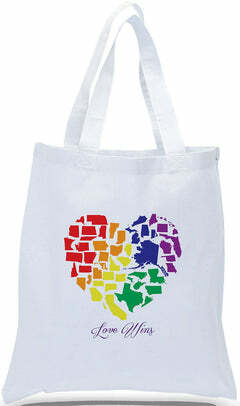 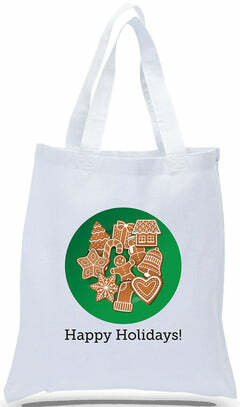 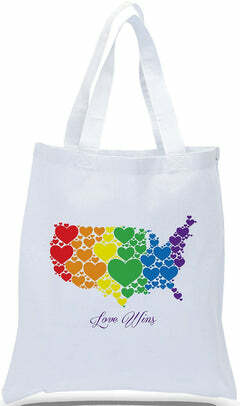 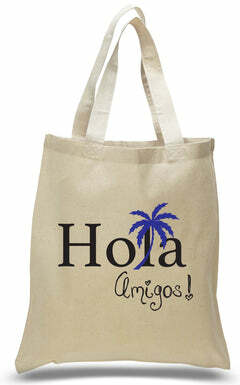 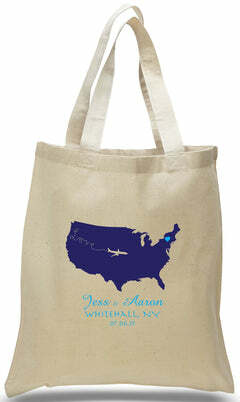 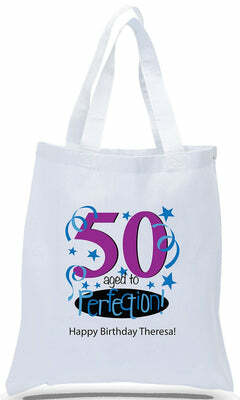 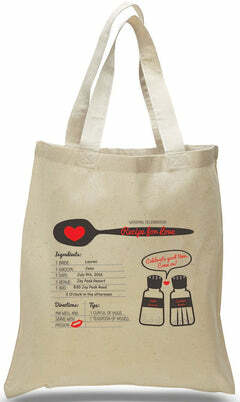 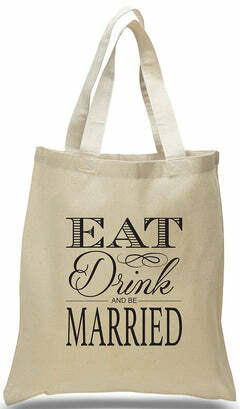 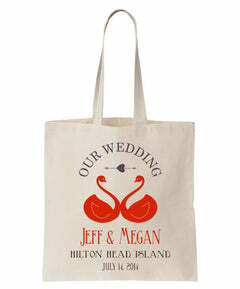 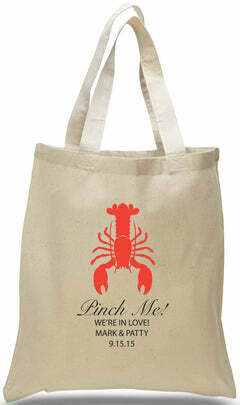 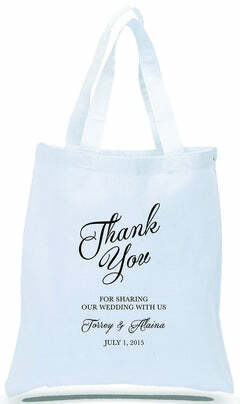 We stand by making our wholesale tote bags affordable. 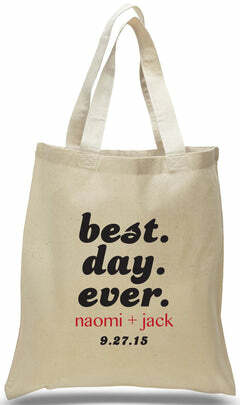 Find your perfect cheap tote bag for sale below, and let us know if you have any questions.